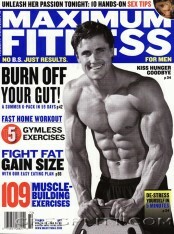 Being a Professional Firefighter for the past 23 years I’ve always kept in shape and exercised. 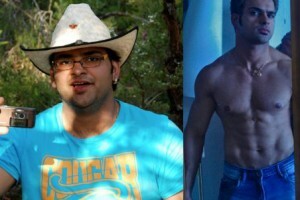 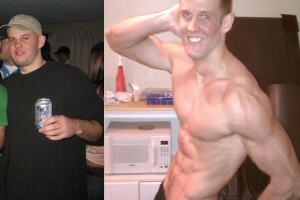 I never paid attention to my diet and always did the same routines over and over. 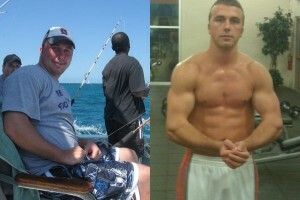 After seeing pics from a family vacation it was apparent that what I was doing was’nt working. 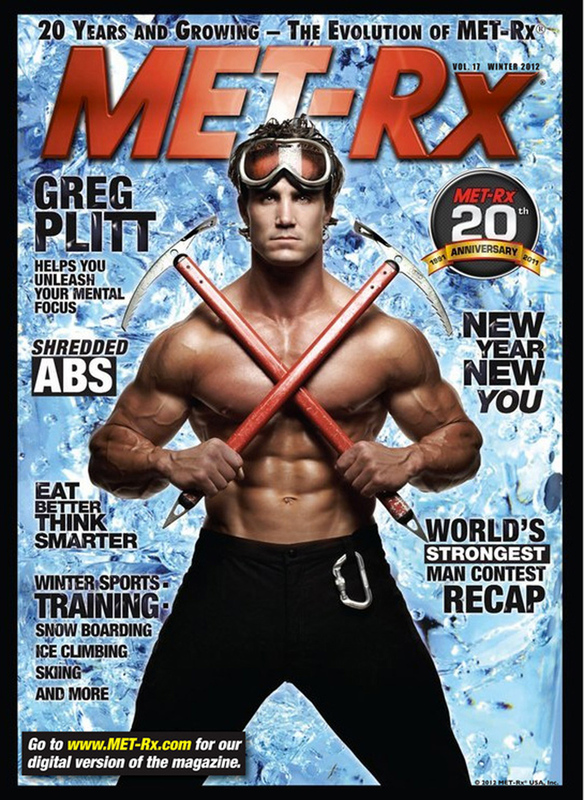 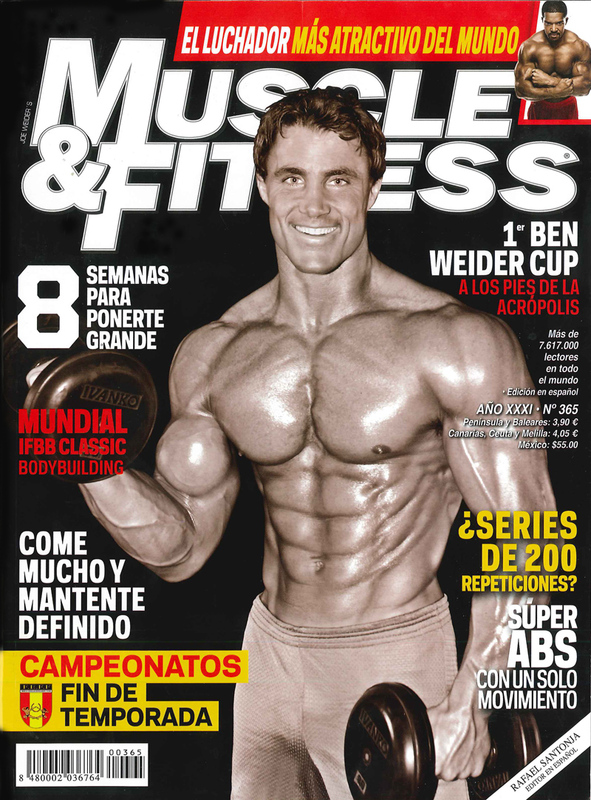 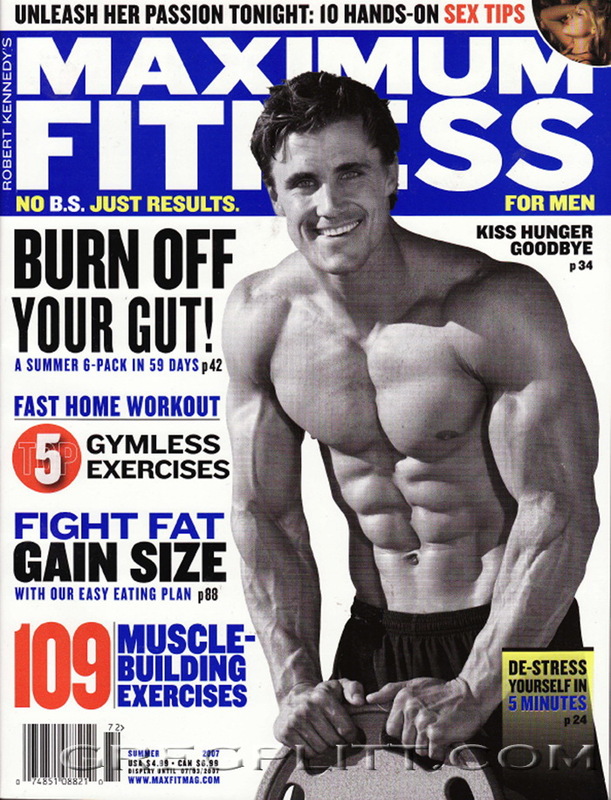 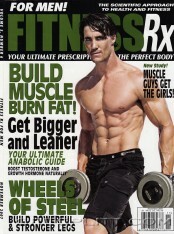 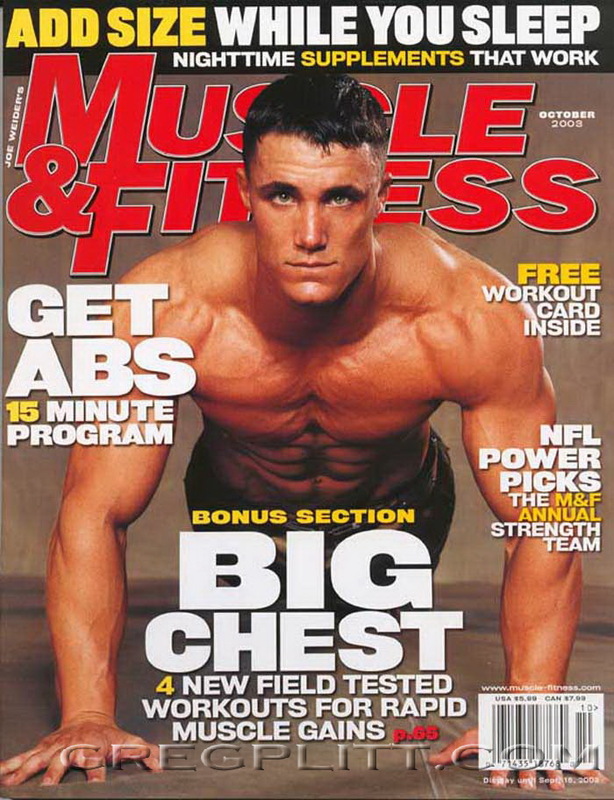 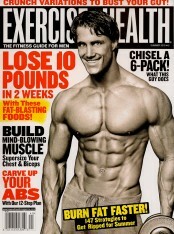 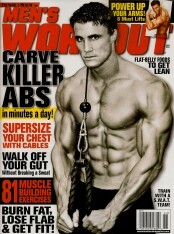 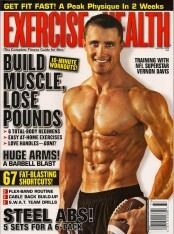 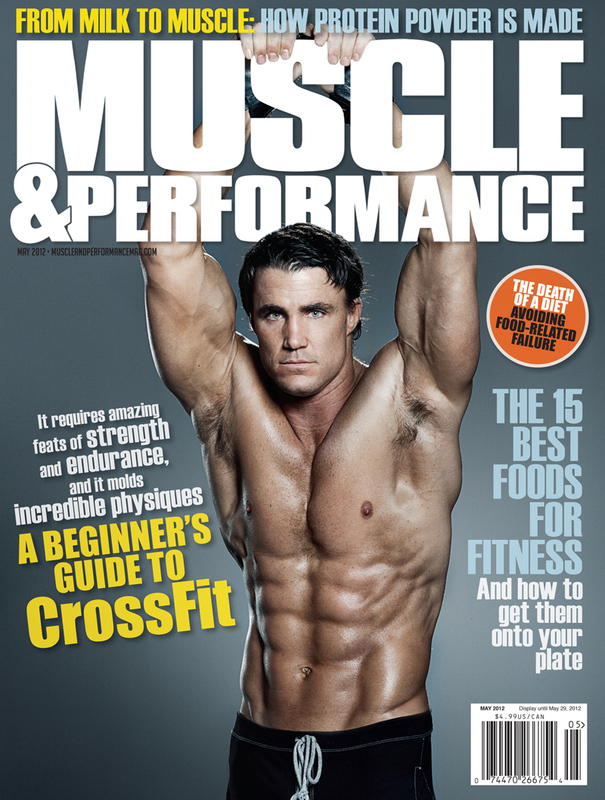 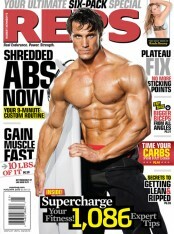 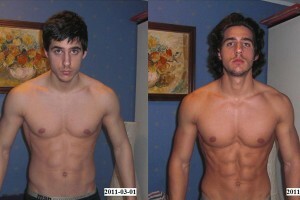 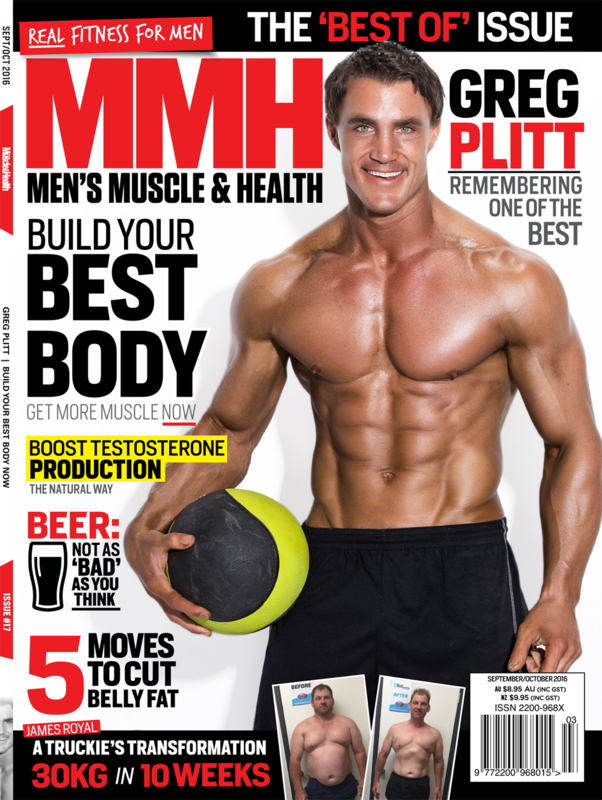 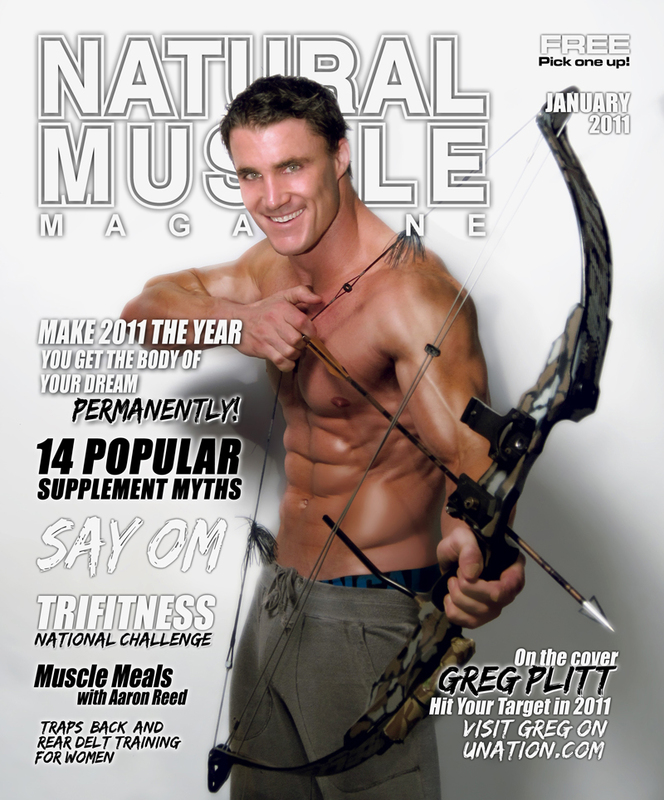 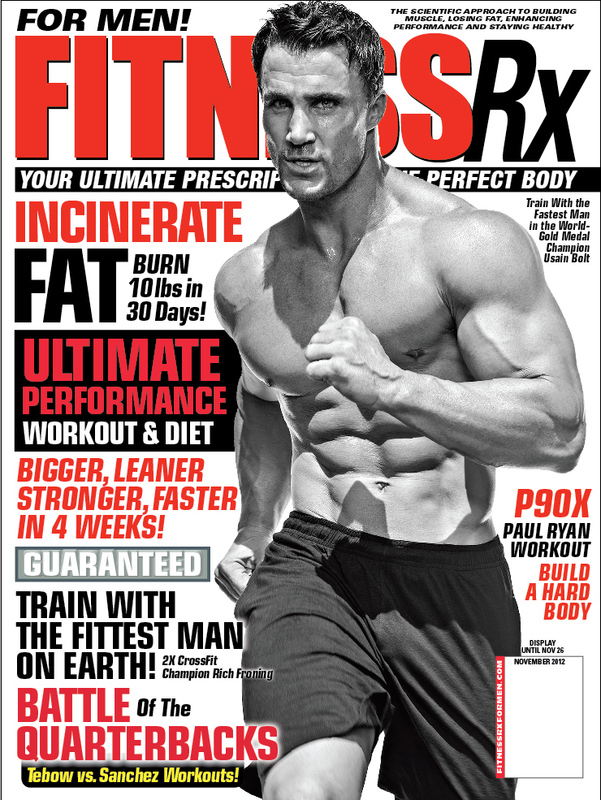 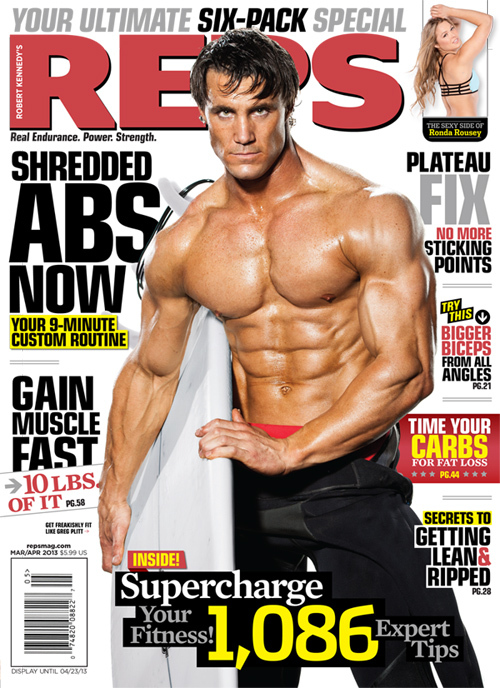 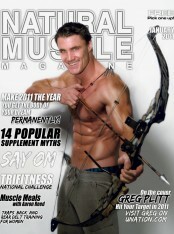 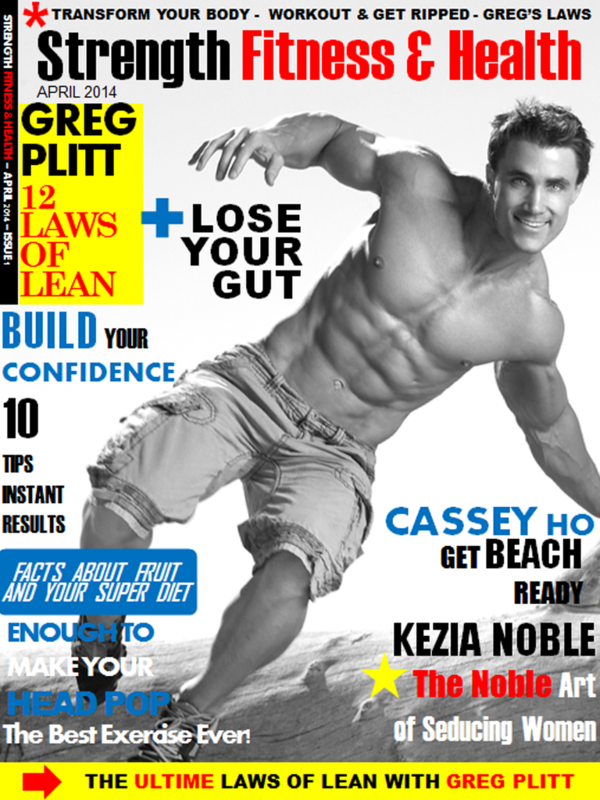 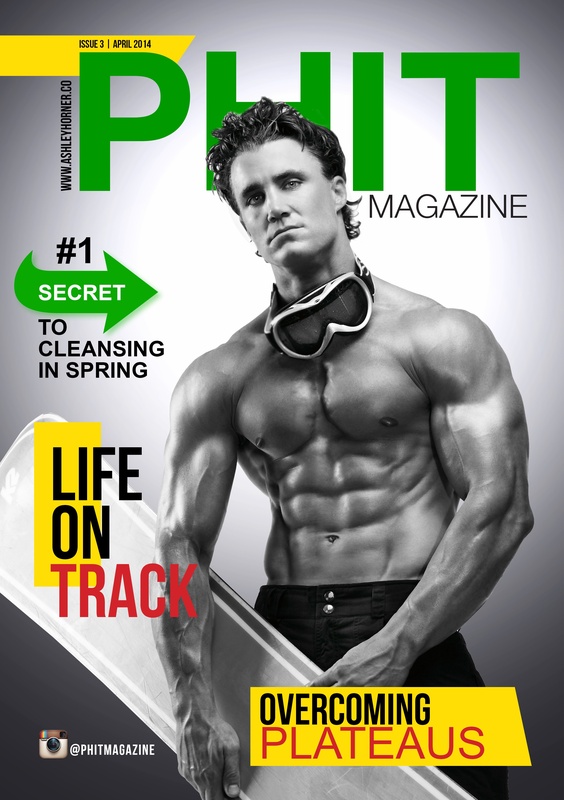 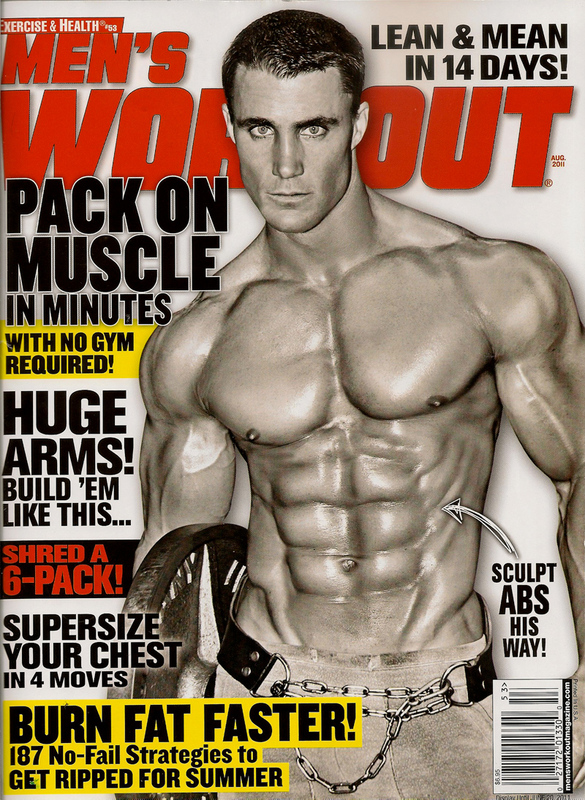 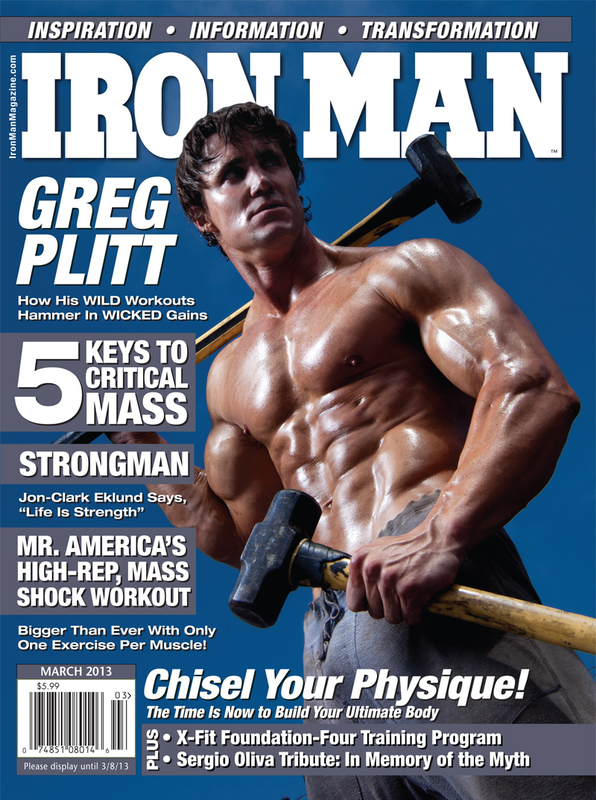 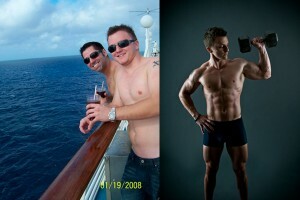 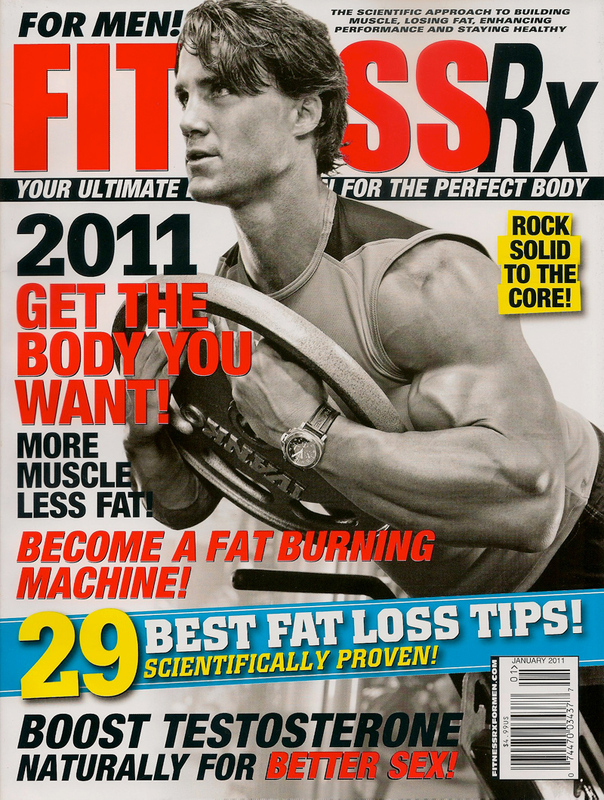 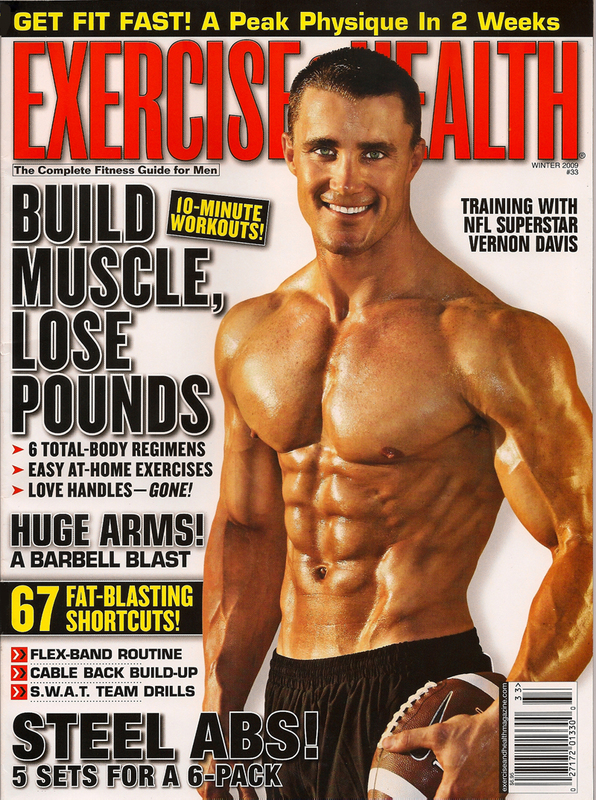 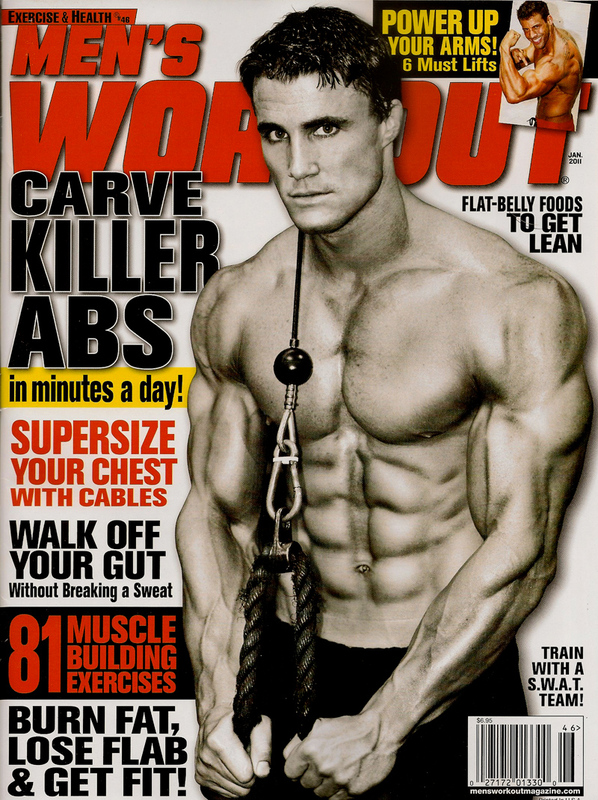 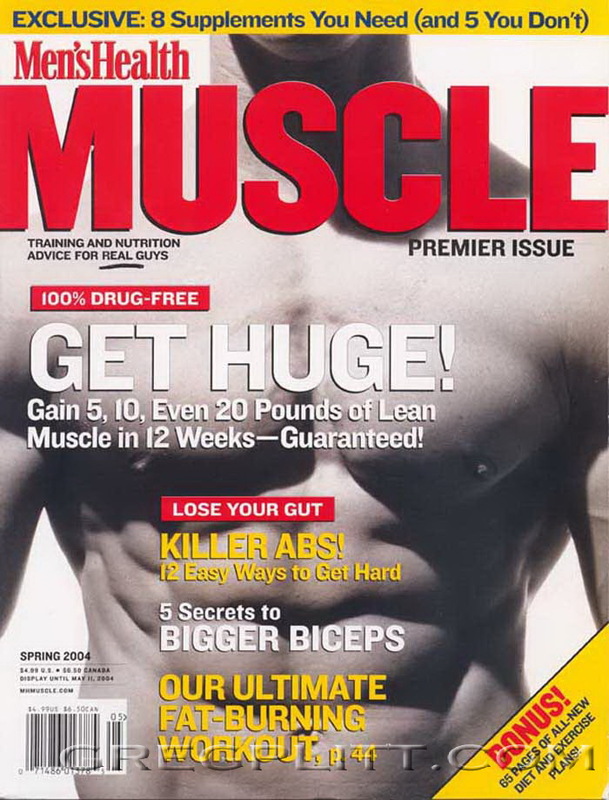 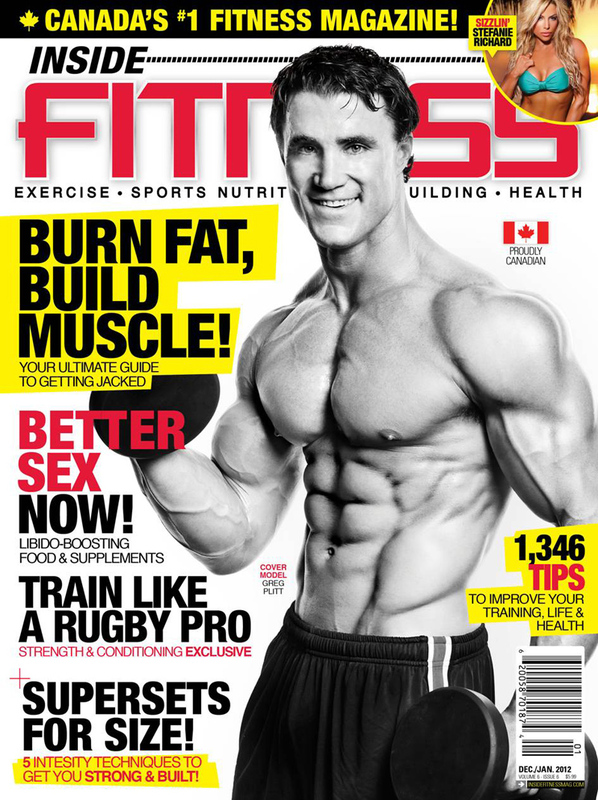 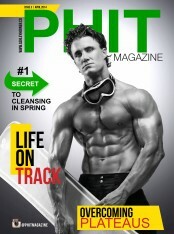 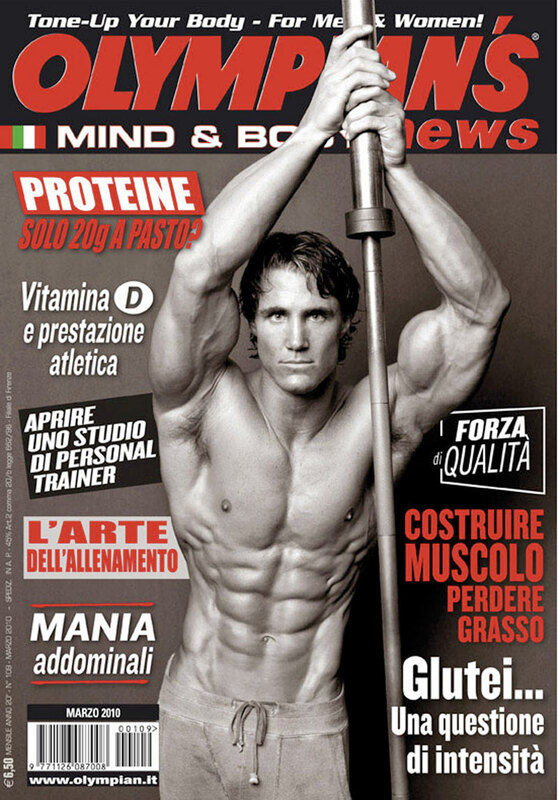 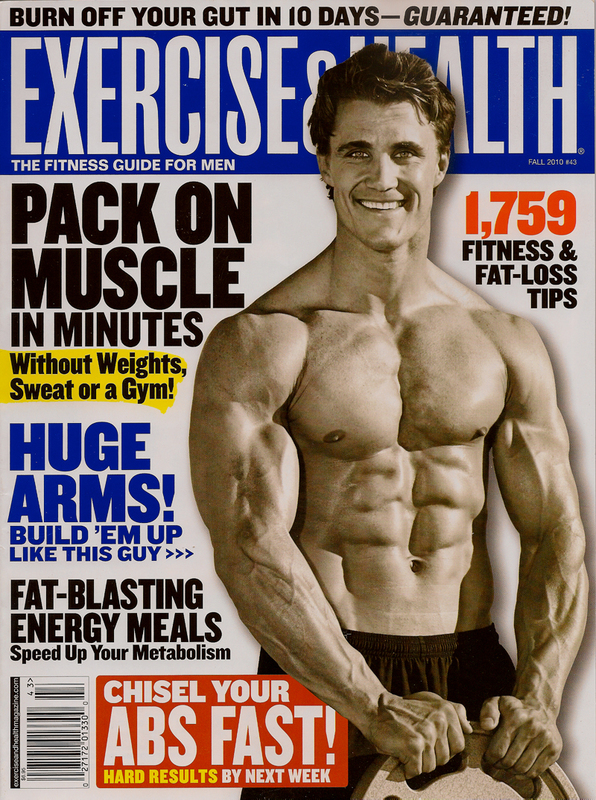 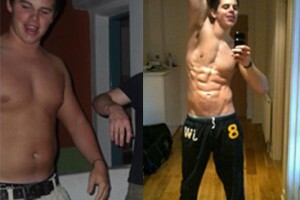 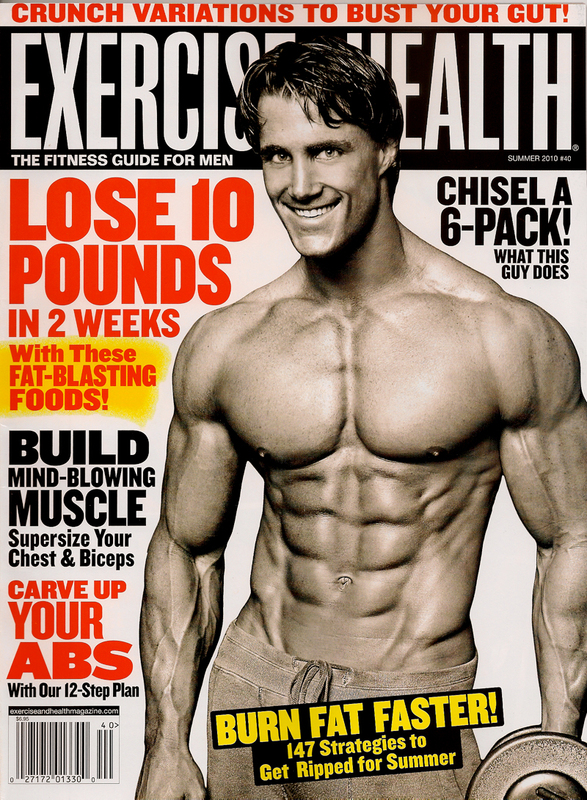 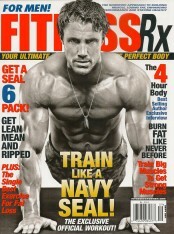 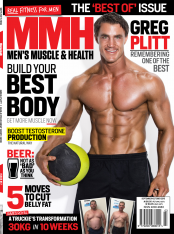 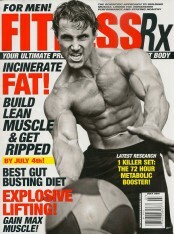 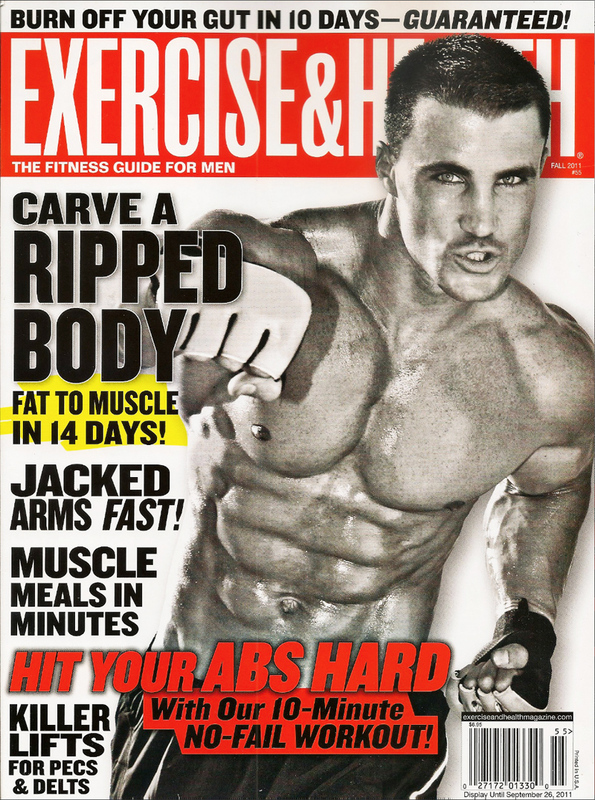 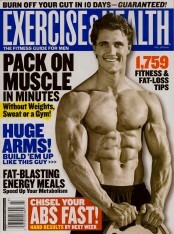 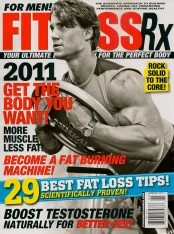 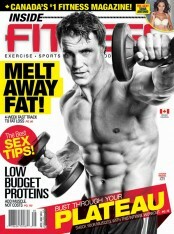 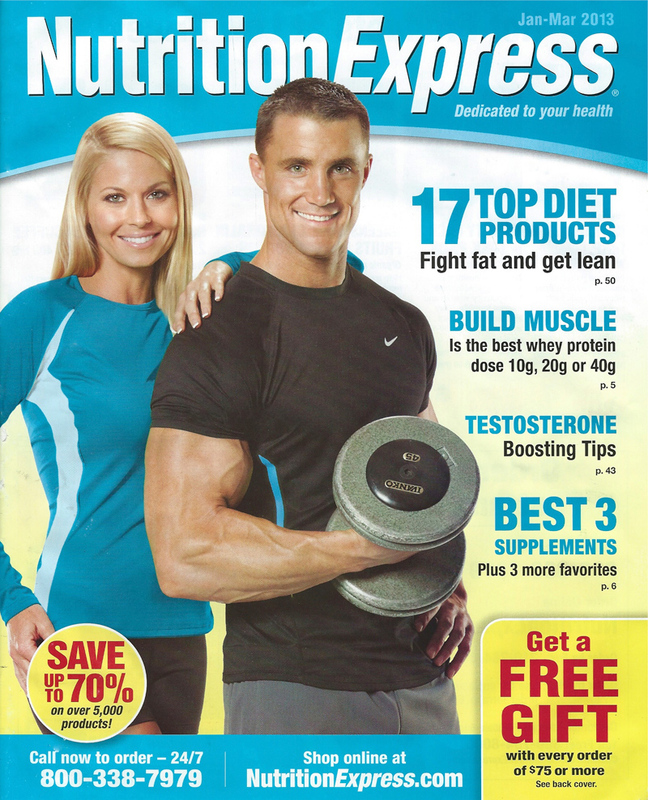 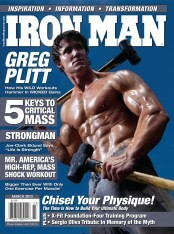 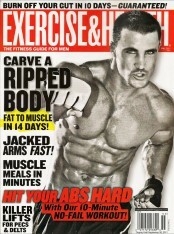 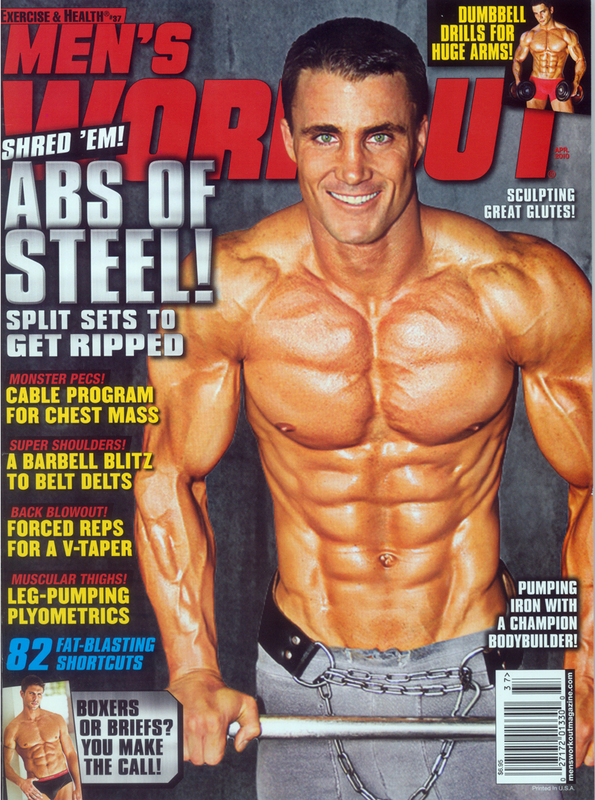 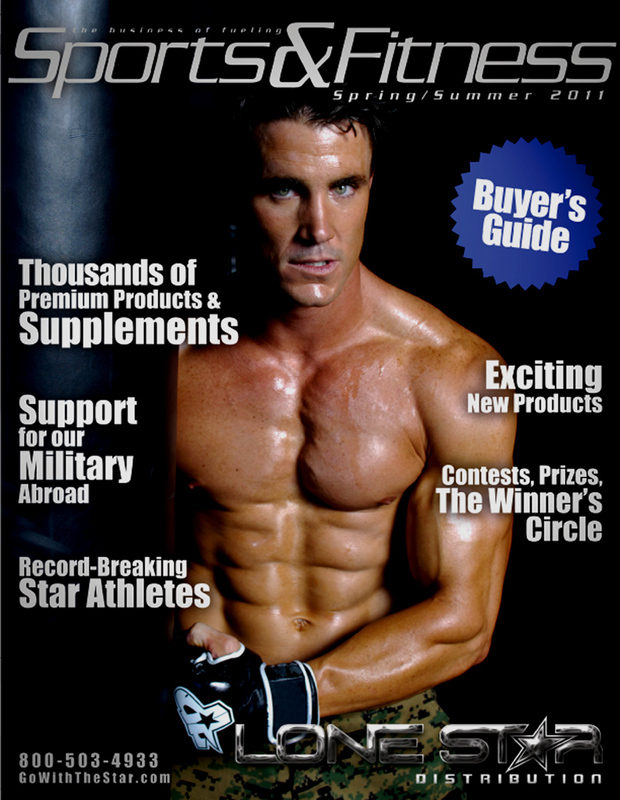 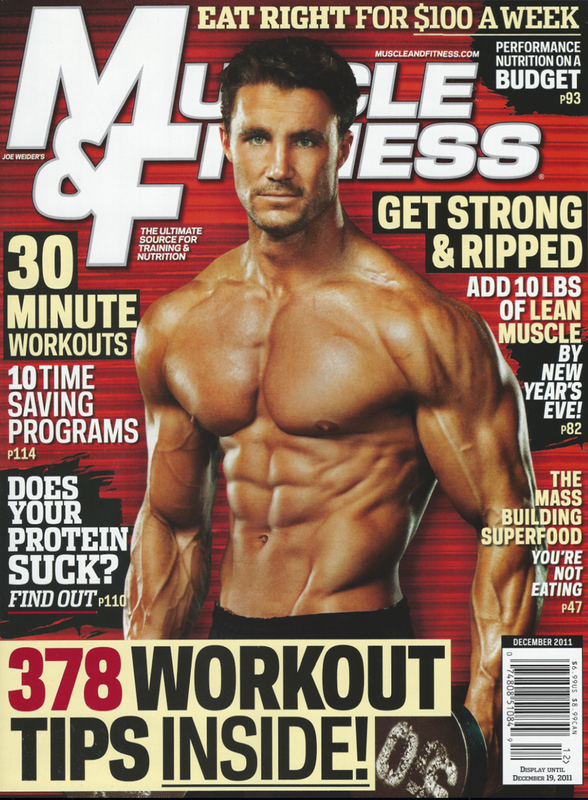 Then I found the Gregplitt site. 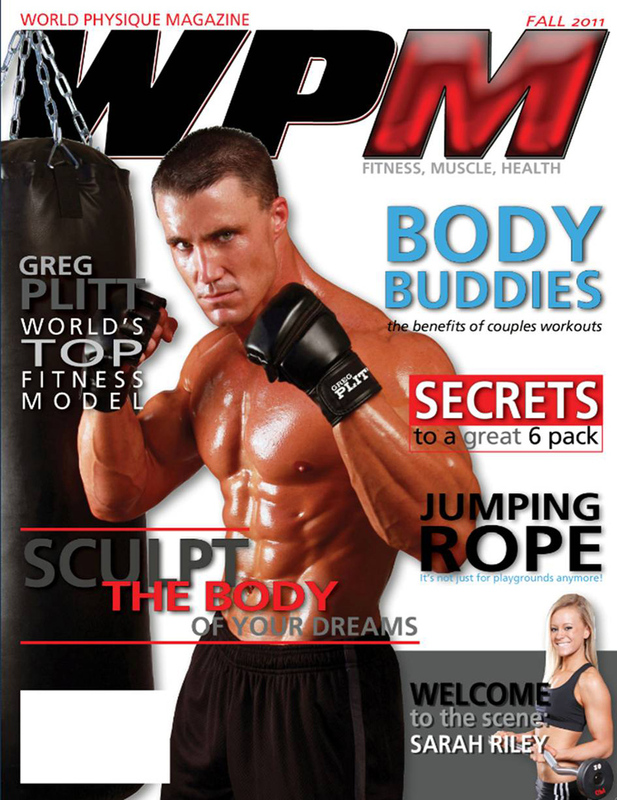 Greg’s entire life has been dedicated to health and fitness. 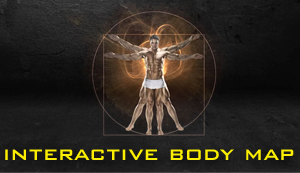 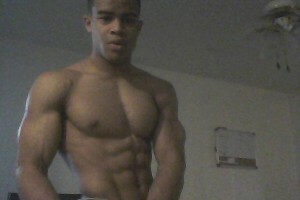 His body is a testimonial to the level of his dedication to it. 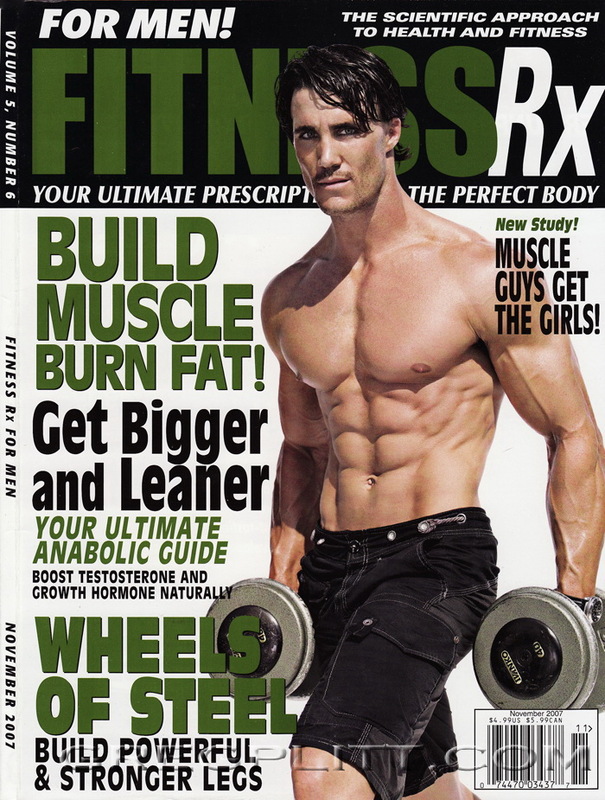 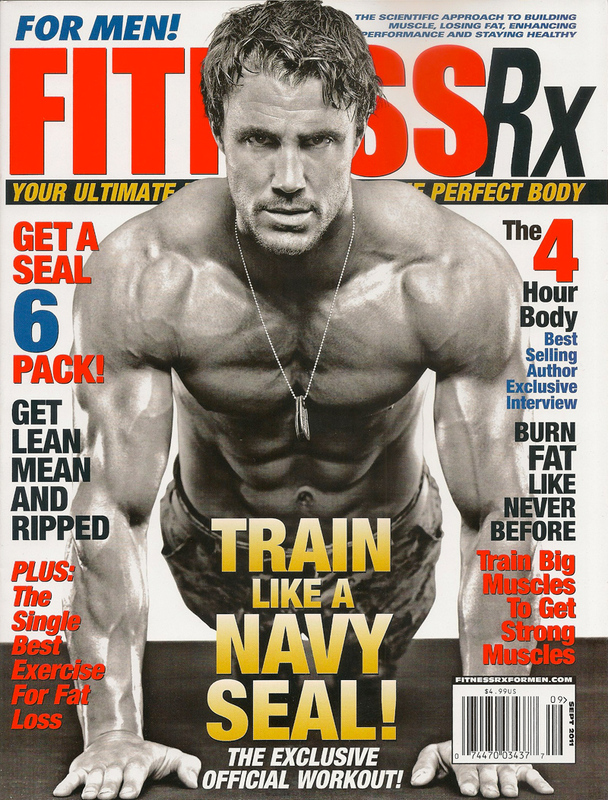 His background as a Army Ranger and the number 1 fitness model in the world makes for an awsome combination of motivation, exercise routines and the idiology that transcends from fitness goals to life goals. 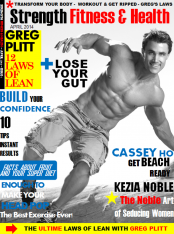 The information on his page covers all aspects of health from diet and nutrition, supplements, workout routines, and video blogs with questions you always had, but never had the straight answers to. 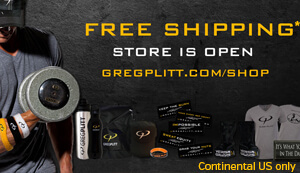 Greg will not give you a BS answer or a sales pitch, only the truth to what really works. 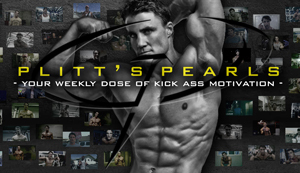 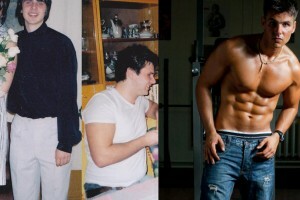 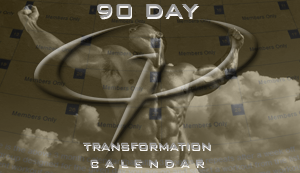 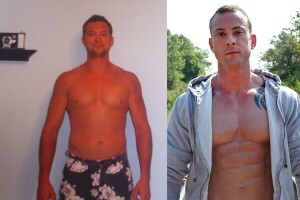 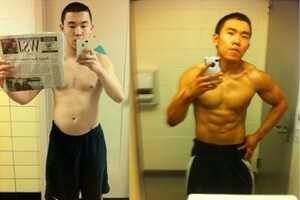 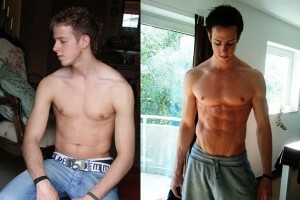 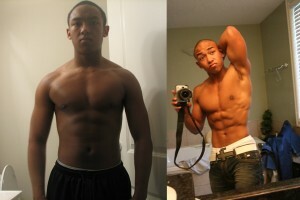 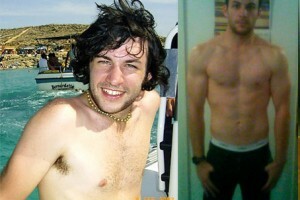 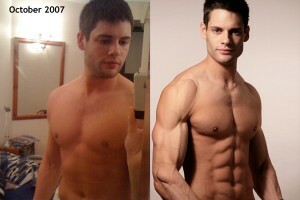 I highly recommend his site to anyone who wants to improve their fitness and life.